We worked hard in 2017 to deliver Charlotte homeowners some of the best customer service in the industry—and our hard work paid off. This year, Universal Windows Direct of Charlotte is the proud recipient of the 2017 Angie’s List Super Service Award! Never heard of it? It’s about time you did. Not only is this a big deal for our company, but it also sends a strong message to homeowners that we’re one of the top picks for exterior remodeling in the state of North Carolina. 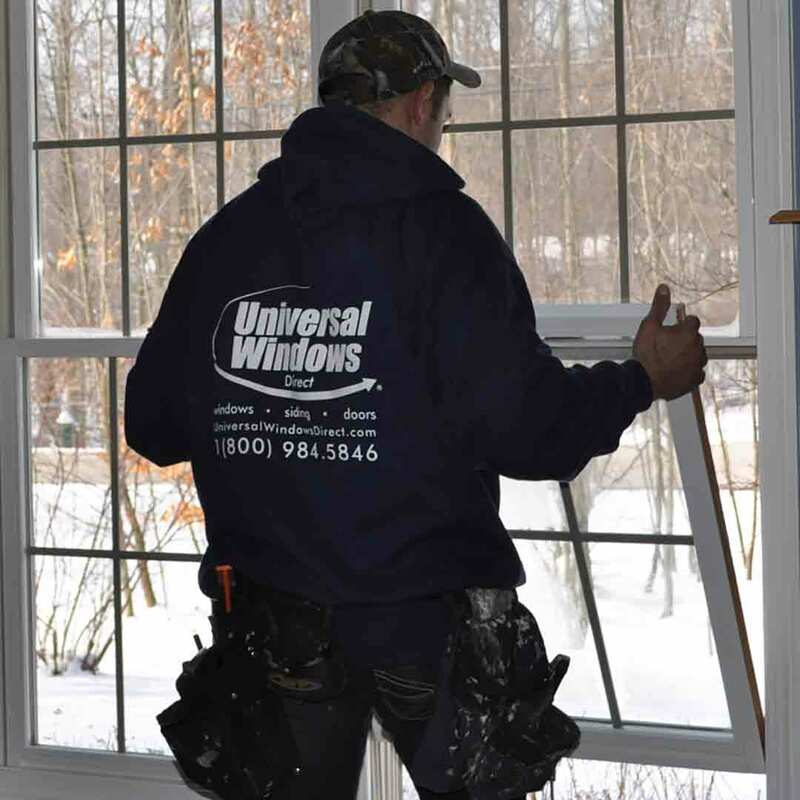 Universal Windows Direct has a system that we follow for quality customer service from start to finish. We make sure the homeowner experiences the best customer service possible, beginning with the initial phone call all the way through to final installation day. In addition, our quality products speak for themselves. We’re home of the UniShield® window, one of the top-performing replacement windows in Charlotte. Our company custom makes every window for every unique home, regardless of the home’s age or architecture. This custom fit creates an essential weather barrier against the elements and keeps the home comfortable. Our exterior remodeling products are also highly customizable in terms of aesthetics, which only further increases customer satisfaction. When you put your trust in an exterior remodeling company, it helps to have peace of mind knowing that your products will perform as promised. 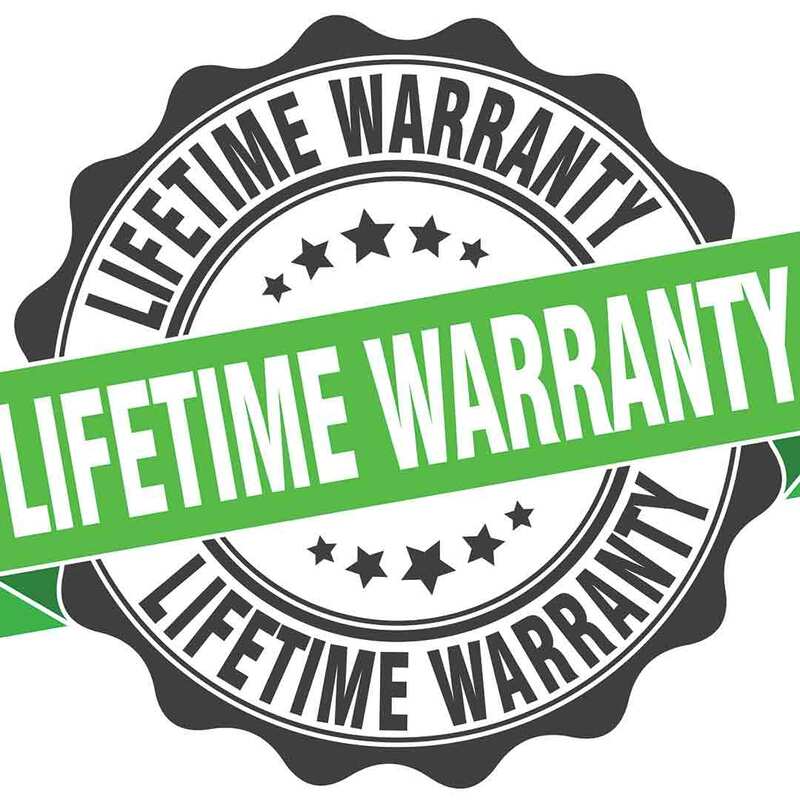 That’s why we offer one of the best warranties in the industry, our exclusive True Lifetime warranty. Our replacement products including windows, doors, and more have protection under this warranty. It guarantees performance and craftsmanship while protecting aspects such as pieces, parts, glass packages, and even installation. We hope that you give Universal Windows Direct of Charlotte a shot for your next exterior remodeling project. Contact us today to learn what makes us so special to your neighbors and community.